We now know who will playing Batman and in the upcoming Batman: Hush movie and there’s even a picture of the dark knight too! Voice actor Jason O’Mara will reprise the role of Batman, having already voiced the iconic caped crusader 9 times. 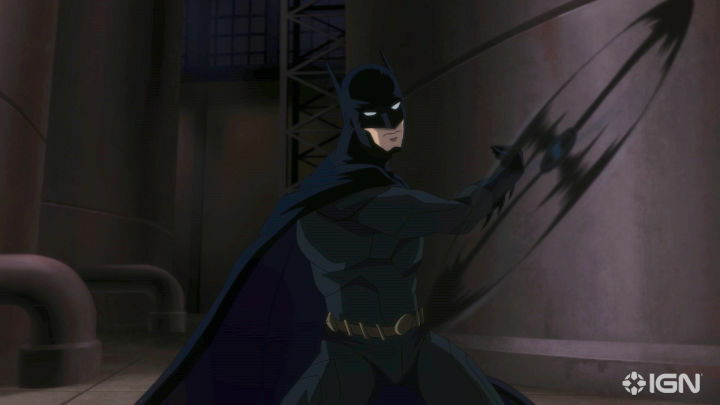 Batman: Hush will be the next DC Universe animated movie, due out this summer. It takes inspiration from the critically acclaimed comics story of the same name, from veterans Jeph Loeb, Jim Lee, Scott Williams and Alex Sinclair. 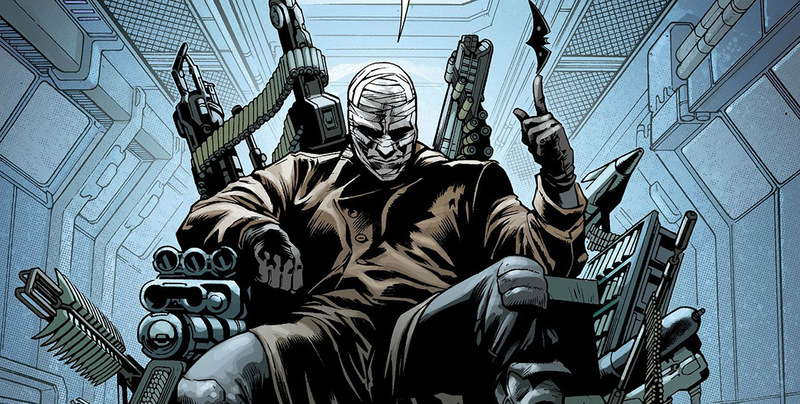 The comics behind the film introduced a mysterious new villain known as Hush. The master manipulator uses Batman’s rogues gallery against him. All of this is made even more sinister when he goes on to target Bruce Wayne, the man behind the mask, as well. Boasting a very impressive voice cast, which covers most of Batman’s extended family, Hush will surely delight fans of the original comics, and Bat fans in general. I for one cant wait. Are you excited? Let us know.